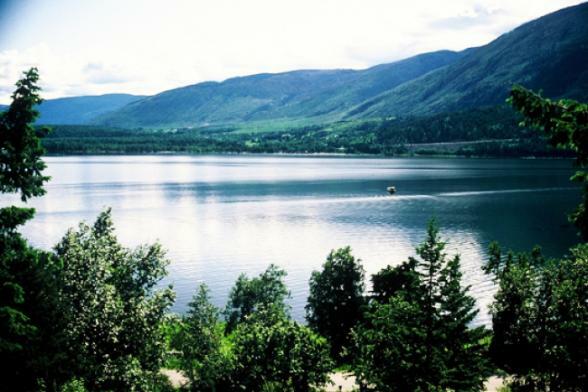 Shuswap Lake- Canada's houseboating paradise is wild and rugged. Home to pristine, sandy beaches, towering waterfalls, warm, clear water and 620 miles of stunning shoreline. The wildlife abounds in the areas easily accessible by 30 marine parks. While the scenery is rugged, your accommodation aboard the CruiseCraft certainly isn't. 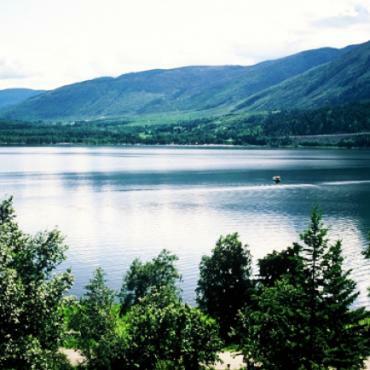 With no previous Skipper experience required, on arrival you'll be taken through a comprehensive orientation to prepare you for the alluring waters of Lake Shuswap. 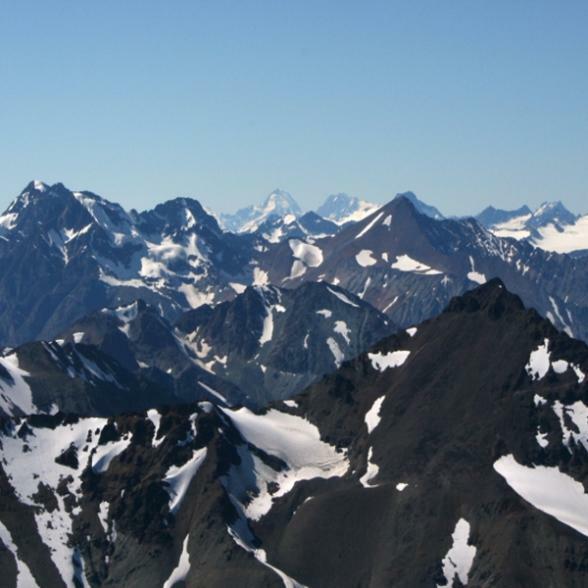 Evening campfires under the sparkling night sky, lazing on the blue water and hiking to the breathtaking waterfalls are but a small example of fun things to do in this extraordinary region-afterall you are the Captain of this adventure. 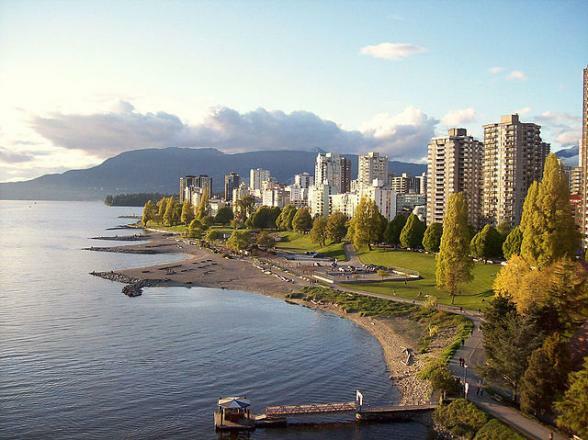 Arrive in Vancouver and spend a couple of days exploring this cosmopolitan city on the water. 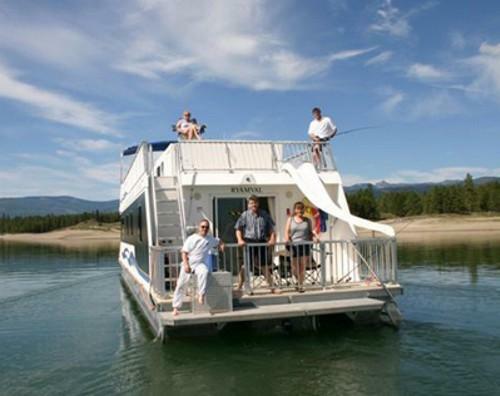 Arrive in Lake Shuswap for a briefing on your houseboat and instructions from the friendly staff. 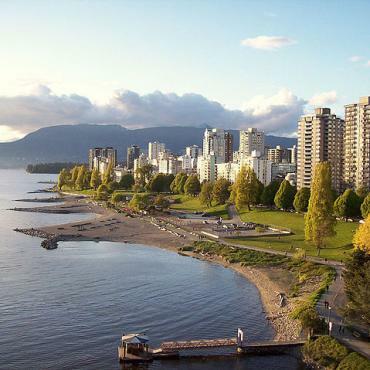 You now have a week to explore the 620 miles of shoreline and marine parks. 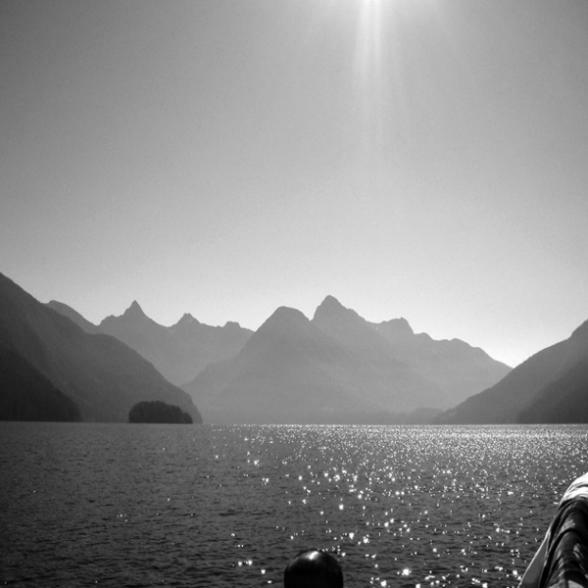 Perhaps you'd like to anchor up for a day or so and set off hiking in the mountains, BBQ on the beach or simply sit on deck and fish. Children will love the waterslide too. 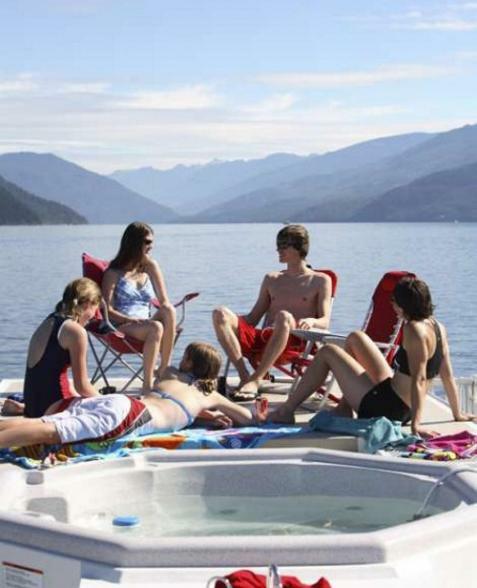 On Lake Shuswap you can do as much or as little as you like. 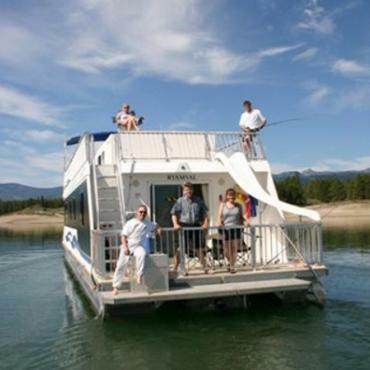 You have to leave your houseboat by 10am on your day of departure. This will give you enough time to take a long but leisurely and extremely scenic road trip to Banff National Park, via Mount Revelstoke and Yoho National Park. 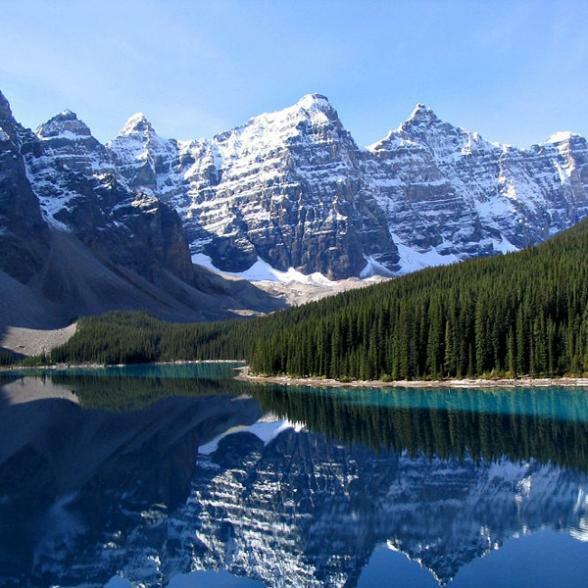 In Banff you'll spend 2 nights taking in yet more breathtaking scenery and sensational surroundings before you head for Calgary and your flight home. Spend the day in Calgary, Canada's oil industry centre, which has enabled the deveopment of this city with its tall skyscrapers and waterfront bars and resturants. This cosmopolitan city still posses its Western charm though, so much so that its strong Western culture led to its nickname of Cowtown. Calgary is your last stop before your flight home, however your adventure doesn't have to end here. 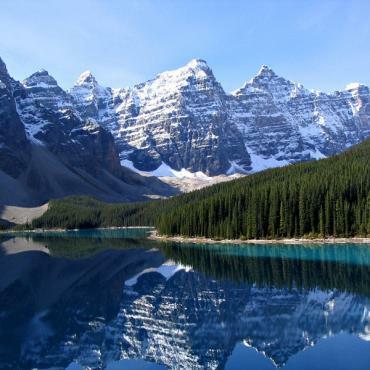 Perhaps you would like to extend you stay and plan in a visit Lake Louise or head over to Vancouver Island for some exploring. 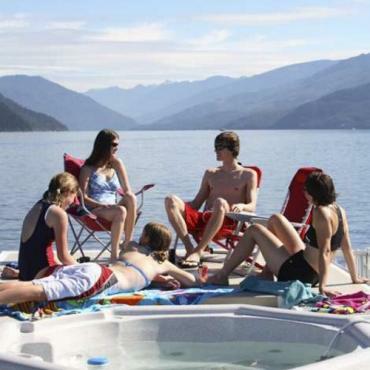 Call the travel specialists at Bon Voyage to discuss your ideal houseboating adventure.